MUST SEE PROPERTY! 1758 sq. ft. of LUXURY LIVING...it doesn't get much better and this is a rare find! This amazing ocean block residence is 3 bedrooms, 3 baths (2 bedrooms are en suites),has a wide open kitchen, dining and living room area that is great for entertaining or just hanging out. 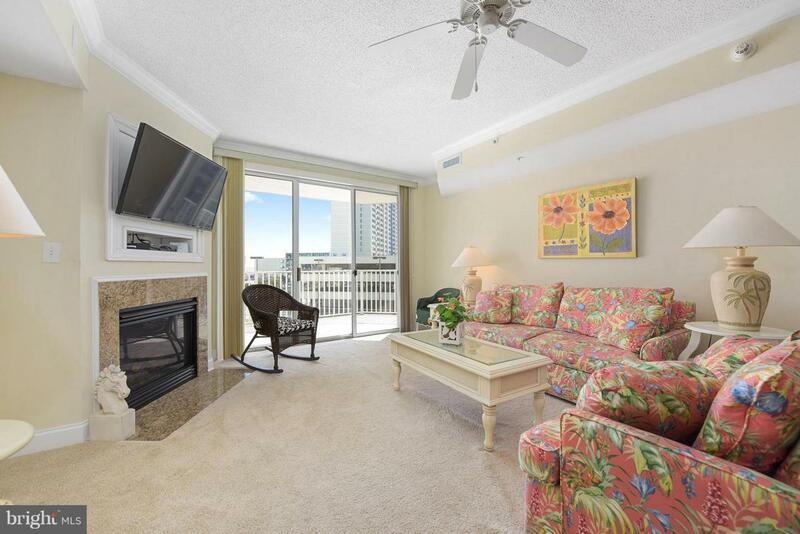 This spacious unit has tile flooring, granite counters, breakfast bar,stainless appliances, gas fireplace, crown molding, walk in closets, jetted tub and is beautifully furnished and decorated. Also, don't forget to enjoy the ocean view from the private balcony that faces SouthEast! 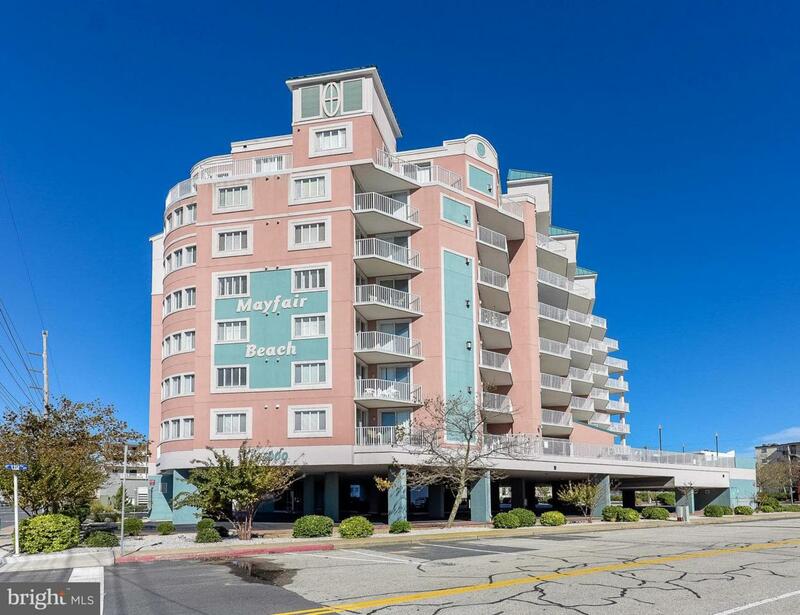 Mayfair Beach amenities include Outdoor pool, elevator, onsite parking, secured lobby, and a storage locker on the same floor as the unit. 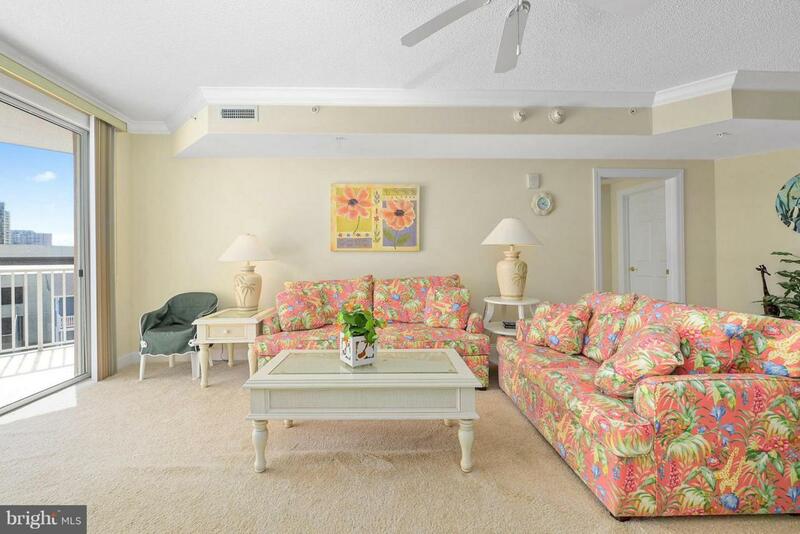 Located ocean block at 119th St. makes this property very close to the beach, has easy access to Northside Park, restaurants, grocery store, miniature golf, shopping and much more.